You searched for which does not fit your . We've redirected you to 712-350, which has the proper fitment. 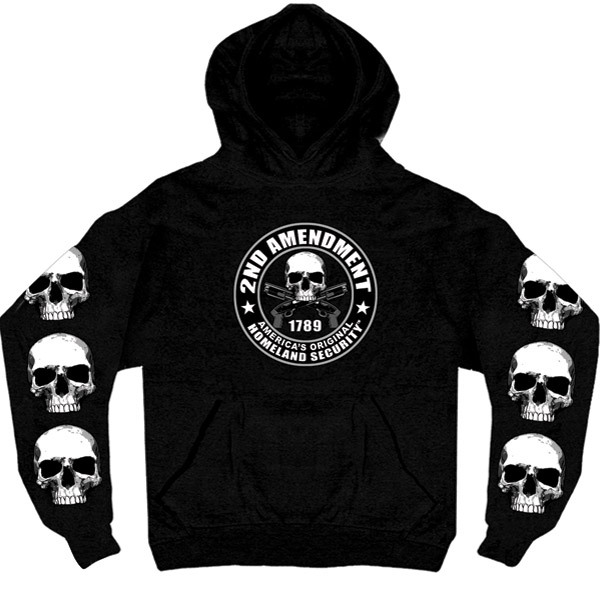 • Show your support of the 2nd Amendment! Love this REAL COTTON hoodie. Spilled a little detergent on mine now it has a red spot on it.... So I'm ordering a new one. Love how it's made and great price. Wear and tear good . If not for stain my 2 year old hoodie still in good shape and I wear it constantly. Good quality, good fit and great message! As always ... speedy service and as advertised! Never have had a bad experience ! My thanks ... as usual ! Very well made. Pleased with this shirt. My boyfriend loved it. It fit him perfectly. And I wear it when he is sailing on the Great Lakes. I love your company.